The survival program’s first episode will start airing on Dec. 10 and also features many top artists in Korea including Rhymer, San E, Giriboy and Nochang. 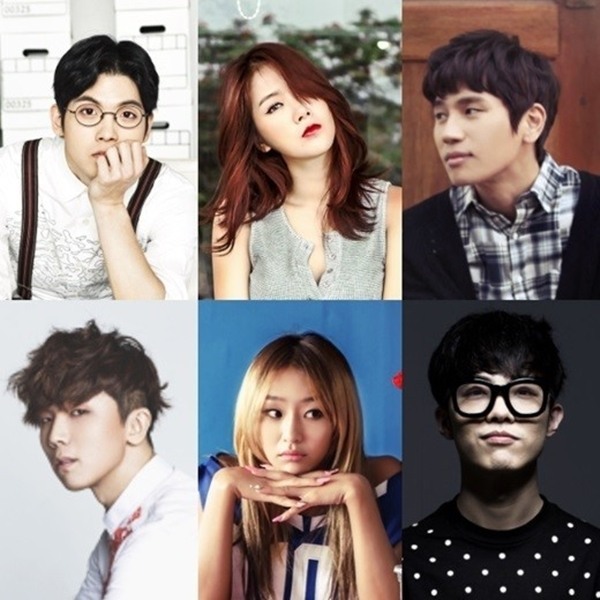 The artists will make collaboration performances with the trainees from Starship Entertainment. The survivors of the program will debut as members of a new idol group of Starship. Famous K-pop singer K.will and girl-group Sistar also belong to the entertainment agency. The trainees will be trained by the top musicians and they will make collaboration performance with their mentors in every hurdle of the survival program. “Unlike the previous survival programs, the trainees will work with the best artists in Korea. Through the show, the viewers will naturally fall into charms of 12 trainees,” Yoo Il-han, the producer of the survival program said. 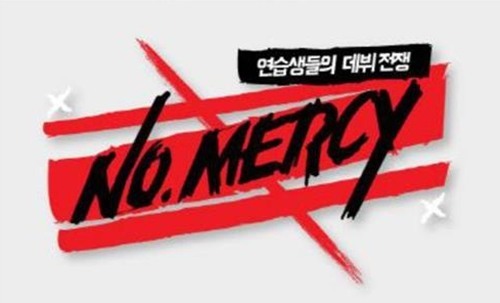 “No Mercy” will air at 11 p.m. every Wednesday for 10 weeks.